Bloc Hotels has appointed PR shop Staniforth as its retained agency to handle the comms around its first UK opening in Birmingham and expansion into Manchester and London. Staniforth will work on the launch of a hotel brand that will pioneer a new concept in hotels. 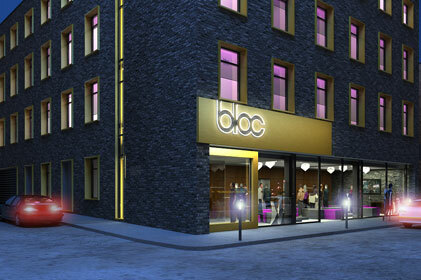 Bloc will combine the budget hotel price point with the design aesthetic and high quality of a boutique hotel. Bloc Hotels has taken inspiration in part from Japanese hotels that use limited space and bedrooms with high technology equipment including wi-fi and full HD LED screens that provide access to TV, video, music, and the internet. An innovative design system allows the rooms to be manufactured off-site and assembled with a stacking technique, thus vastly reducing construction time. The company will open its first UK hotel in Birmingham’s Jewellery Quarter this spring.